Please join us on February 9, 2019, to celebrate the life of Lois S. Gray. 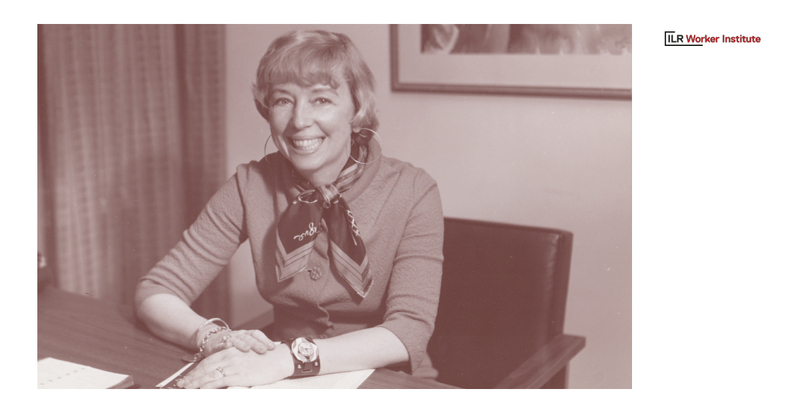 A founding faculty member of Cornell University’s School of Industrial and Labor Relations, Lois was a beloved colleague, friend, and mentor, and an iconic advocate for social justice and workers’ rights. The event will take place during the day. Specific time and more information will be available at the end of the year. If you have any questions please reach out to lrs95@cornell.edu. Enjoyed Lois' memorial, very classy...just like her!